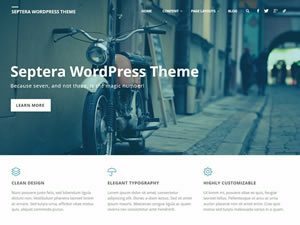 Getting started with our Plus theme is slightly different than with an usual repository theme, however it is still easy and requires just a couple of steps. If you haven’t already done so, start by downloading the provided theme zip file from your account. Navigate to the same dashboard section you usually install themes from – Appearance > Themes – and click the Add New button at the top. 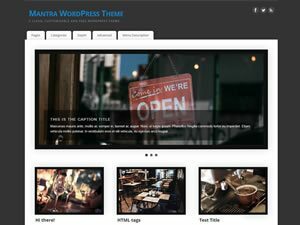 The usual route of entering the theme name in the search field doesn’t apply to premium themes, so continue by using the Upload Theme button at the top. This will open up the upload form where you can browse for the theme zip file (downloaded from your account) and start the install by pressing Install Now. Once the installation is complete you can proceed by live previewing the theme or activating it. After activation, the theme will redirect to its management page. 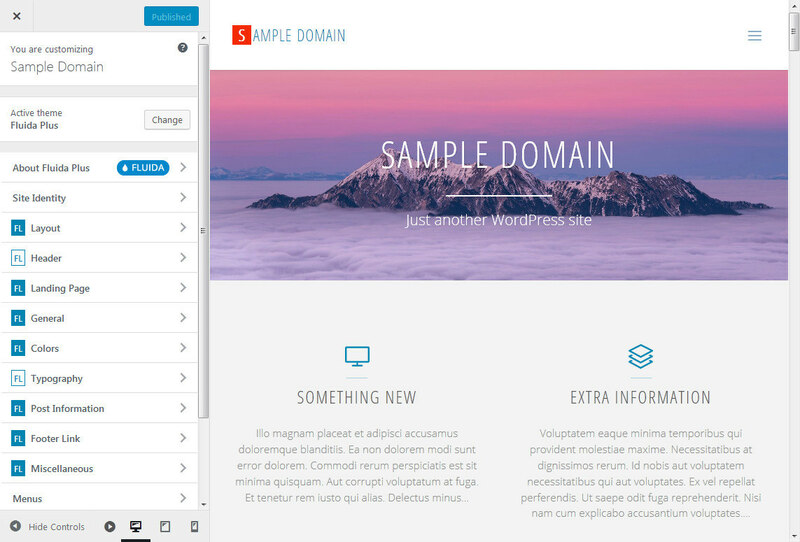 Notes: If you’re having trouble with the upload or your hosting provider has a low size limit for file uploads, see our How to Install a WordPress theme tutorial for alternatives or contact our support. The Plus theme can be safely installed alongside its free counterpart. The Plus and base themes are distinct, each with its own folder, files, options set and configuration. The management page can be accessed at any time while the theme is active from the Appearance > Plus Theme link in the sidebar. 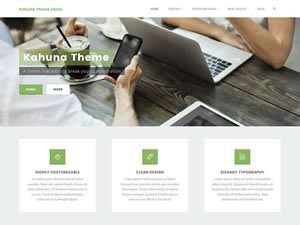 The management page is the central hub for all Plus theme information and actions – here you’ll find the Plus theme’s current version (together with the complete changelog), links to the theme’s page and the priority support form. Dedicated sections also display and manage the companion plugins, theme options import/export or reset, options migration and license key. If this is the first theme activation there will be multiple notifications visible at the top of the dashboard. All these notifications can be dismissed and their actions performed later. This notification is part of the TGM-PA framework we integrate in our themes to suggest and ease installation of companion and recommended plugins. You can dismiss this notification and use the Plugins tab in the management page instead to easily install and administer the theme’s companion plugins. See the Companion Plugins section below for more info. This notification informs you that the Plus theme has found and is capable of importing existing options from the base theme. 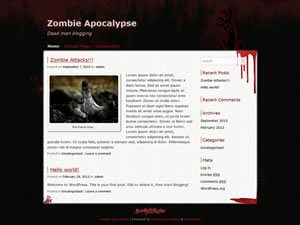 This is displayed if the base theme has been used on the site and its configuration is still present in the database. The notification can be dismissed and the migration can be performed at a later time from the theme’s Migration tab in the management page. See the Migration section below for further info. This notification informs you that the license key is not defined yet. It is safe to dismiss and a license key can be entered at any time from the theme’s License tab in the management page. See the Updates section below for further info. 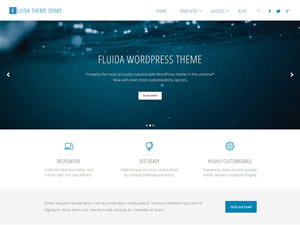 We extend the functionality of our Plus theme by extensively integrating or including support for multiple plugins. We do this to achieve a modular and efficient structure as only the required features (and underlying code) will be actively used at any given time. Note that none of the listed plugins are actually required for the theme to work. 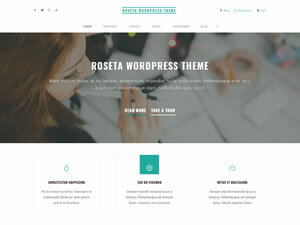 The plugins marked as such are deeply integrated with the theme and are needed to provide the full functionality the theme is capable of, but the theme will continue to function without them (minus that specific functionality). Also listed are our recommended plugins for extended theme features or for specific tasks. These are only needed if you’re planning to use specific features. Contact Form 7 is useful for adding a contact form (and any other forms) to your site. Cyout Featured Content is our companion plugin which provides an alternative, more advanced way, of defining source content for the landing page’s blocks, boxes and text areas elements. Using this alternative source is described in the dedicated landing page tutorial. 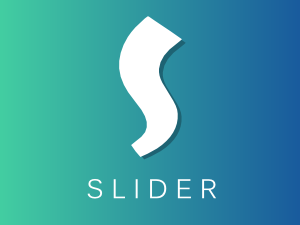 Cryout Serious Slider is our companion slider creation plugin. 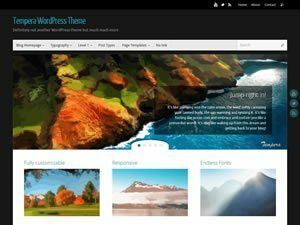 It is a is a highly efficient SEO friendly free image slider for WordPress. Force Regenerate Thumbnails is a plugin useful at regenerating the library thumbnails and crops. 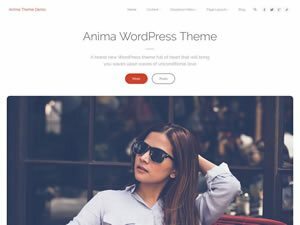 It is very handy after changing themes or changing image sizes on an existing site and has no practical use if the site is brand new and empty of content upon theme activation. Jetpack is our suggested plugin for providing the additional Portfolio and Testimonials (on some themes) custom content types. It has plenty of other features which you may or may not want/need on the site. Team Members is our suggested plugin for providing the additional teams and team members functionality. Yoast SEO is our personal choice for SEO functionality and optimization. The Plus theme is capable of looking for and importing existing options from the base theme. A notification is displayed if the base theme has been used on the site and its configuration is still present in the database. At the same time, the migration functionality is enabled. Perform the migration if you wish to migrate your site from the base theme to the Plus one while retaining as much of the existing options and configuration as possible. Note that this not quite 100% migrationas the Plus theme has additional options which will continue to use their default values and may not match the existing appearance. These additional options will need to be manually adjusted after options migration. 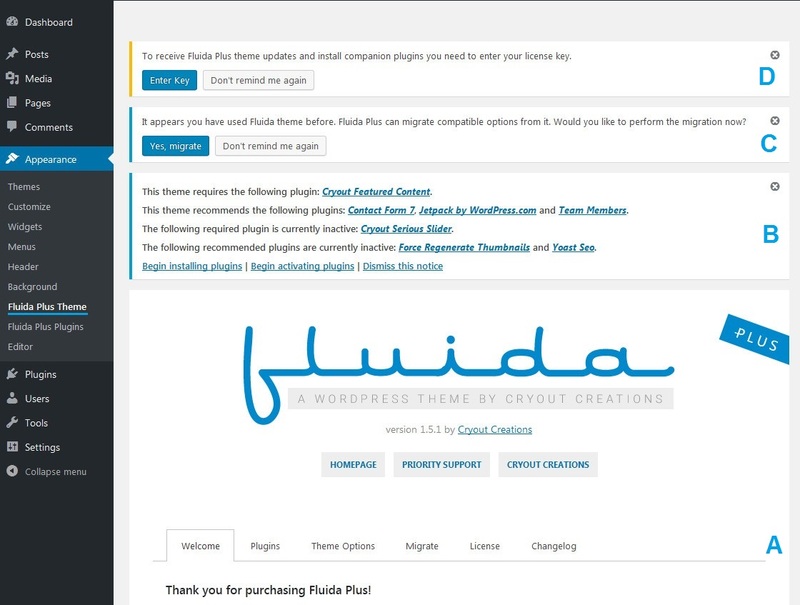 Additionally, particular theme-related WordPress options may require (re)setting after activating the Plus theme. These include: background image and colour, header image, menu associations (sometimes with multi-lingual plugins or custom menu plugins), widget placement (in rare instances and complex plugin setups). Important: Performing an options migration from the base theme will overwrite all of the Plus’ options. This procedure should only be performed on a fresh install or if you are sure you want to replace the existing Plus theme configuration. 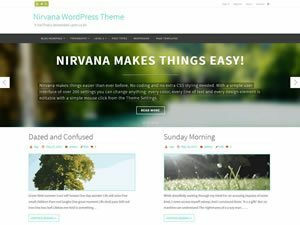 The theme integrates automatic update for both itself and the premium companion plugins (those not published in the WordPress.org repository). You will receive update notifications even without a license key when new updates become available, but a license key is required to obtain updates, as your WordPress installation will not be able to download them otherwise. The license key is a 64 characters string which you can retrieve from your account section on our site. The Plus theme is capable of importing, exporting or resetting all theme options to their default values. These actions can be performed from the Theme Options tab in the management page. Note that it is not possible to recover options after a reset (unless you’ve previously made backups). The Plus theme’s options are all configurable in the customization interface (the same as the base theme). Plus-only panels and options are indicated in the interface through the use of reversed color indicators. 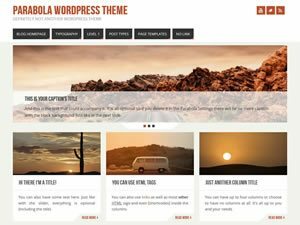 Theme options are covered in-depth in the theme documentation. Is the license key only for 1 domain or multiple domains? Am I missing in short what the plus theme make a plus theme? I mean, what are the big features that stand out above a normal theme? Does it look more professional on the front end, is it more customizable? 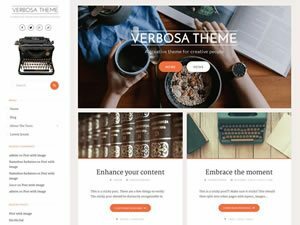 When a “Plus” theme exists, you have all the additional functionalities listed in the theme page.